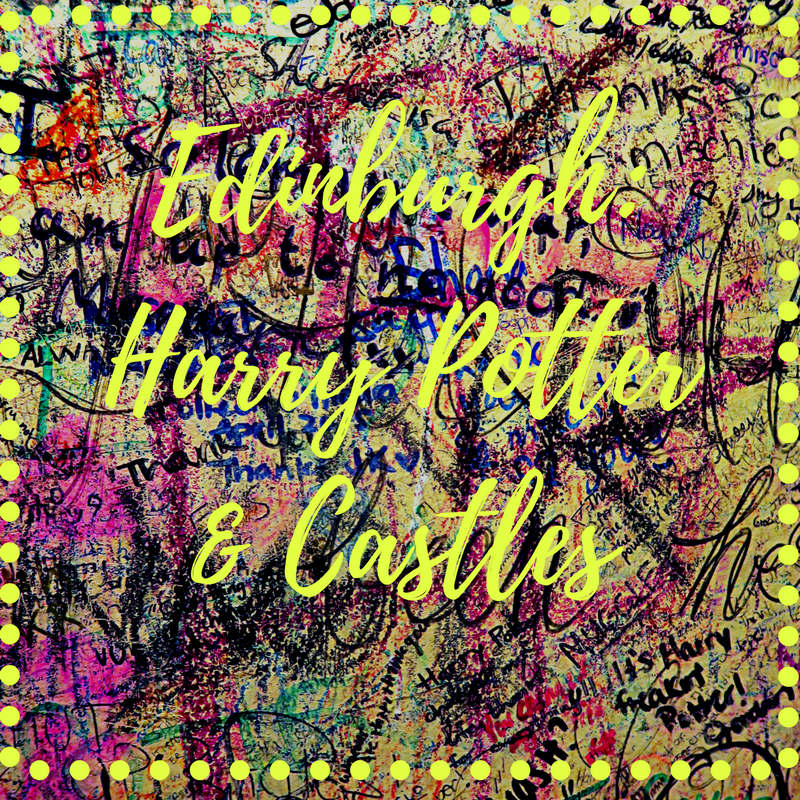 Edinburgh: Castles & Harry Potter. 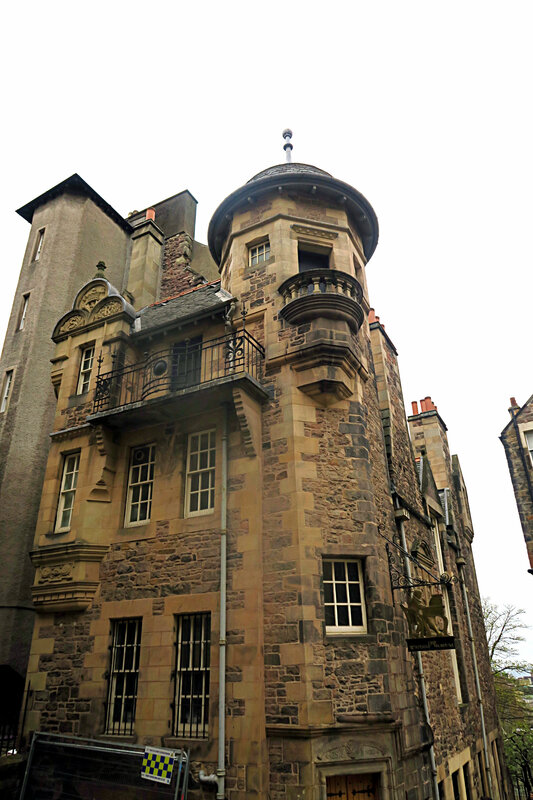 A couple of months ago I was in Scotland for a fashion history conference and decided to visit a friend who lives in Edinburgh. 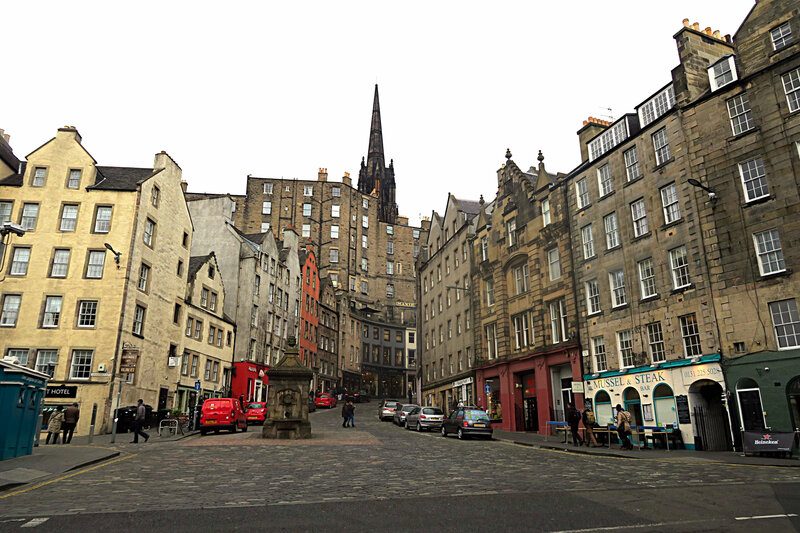 I hadn’t been to Edinburgh in thirteen (!) 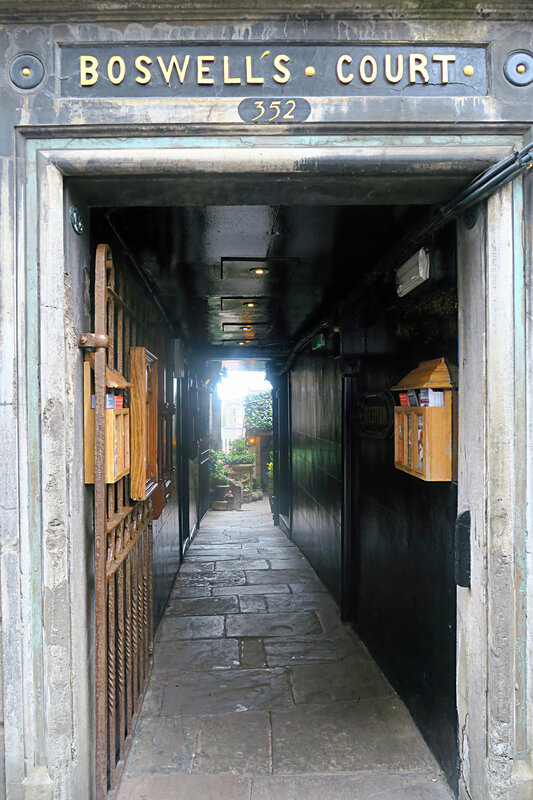 years and wanted the chance to explore the city at my own pace as my last visit to Edinburgh had been a girls holiday with not much sight seeing! 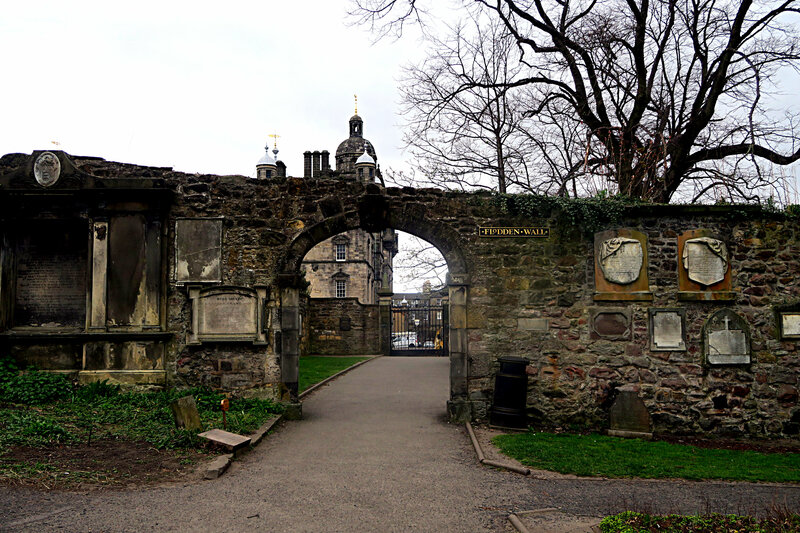 After meeting my friend I decided to have an explore around an unseasonably cold Edinburgh (I had to buy gloves and a scarf from Primark!). 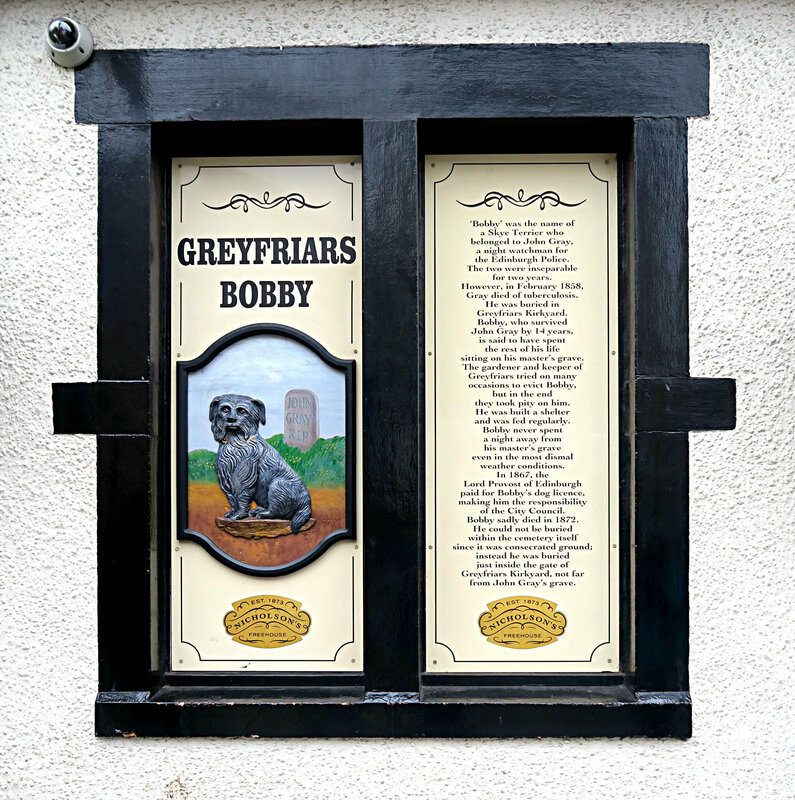 I started my exploring with Greyfriar’s Kirkyard which is near to the statue of Greyfriar’s Bobby whose nose is well rubbed by well wishers. 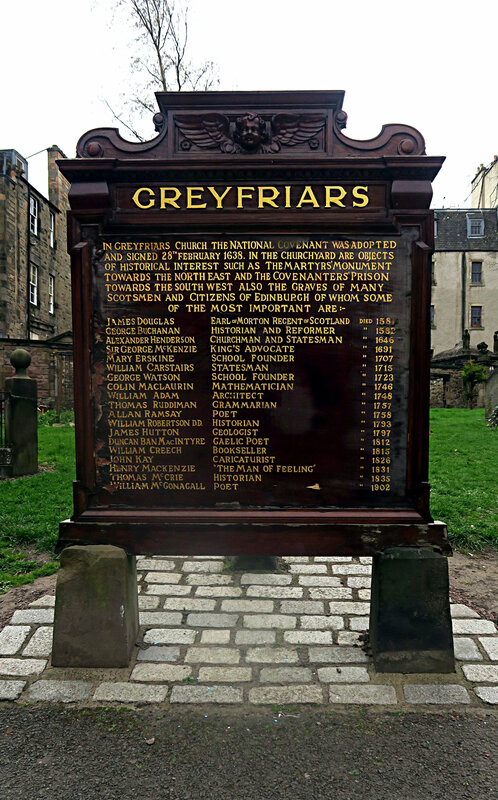 The Kirkyard (graveyard) is well worth a visit for the magnificent Greyfriar’s Kirk (Church) and the historic gravestones. 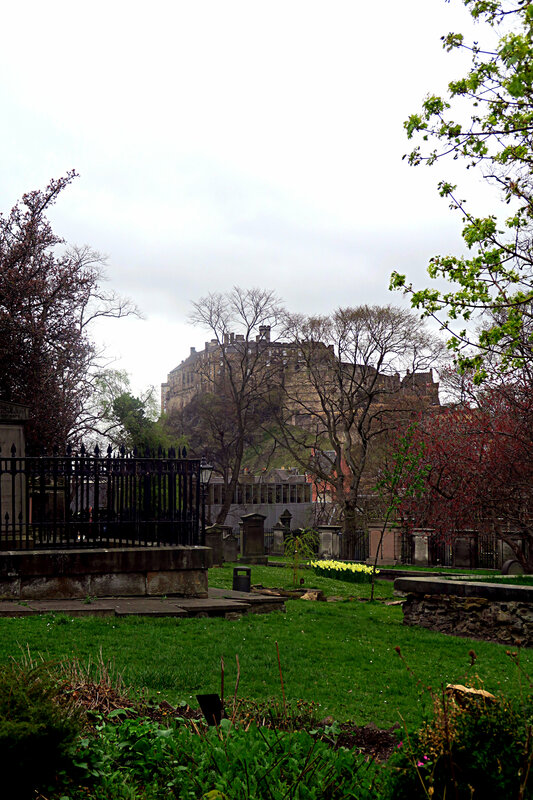 Also have I mentioned the view of Edinburgh Castle from Greyfriar’s? Spectacular, even on a cold and overcast day. 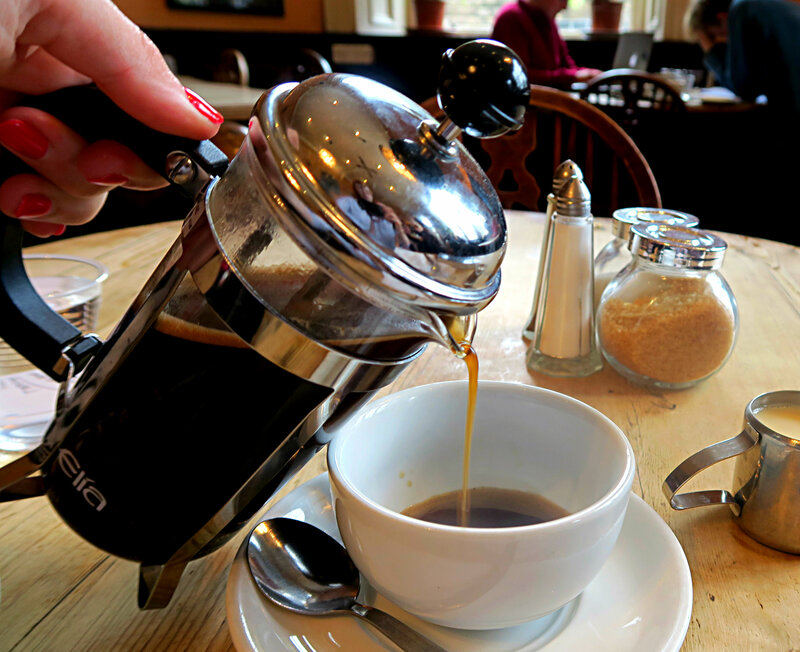 After all that walking about the kirkyard and Church I needed some well-earned coffee so headed to The Elephant House coffee shop that overlooks the kirkyard. 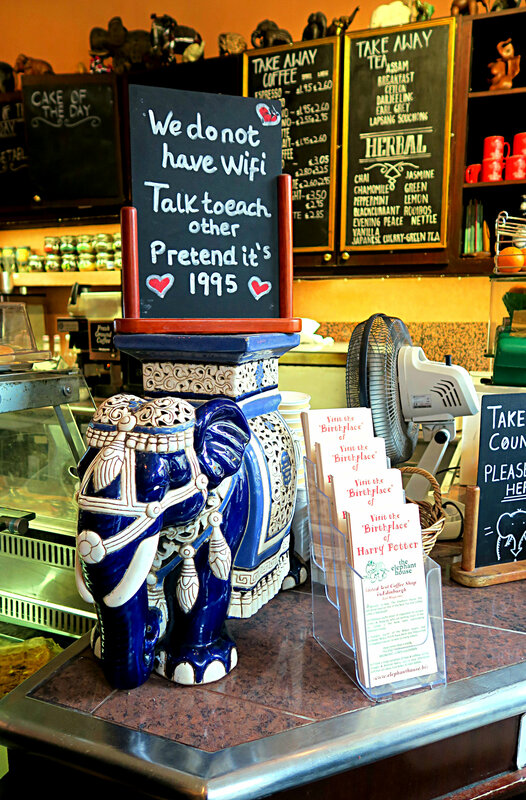 If you are in the know aka not a Muggle then you will know that J.K. Rowling wrote a lot of her early Harry Potter books here in this cafe. To say that this was my most important literary pilgrimage was an understatement-I was ecstatic to finally visit! 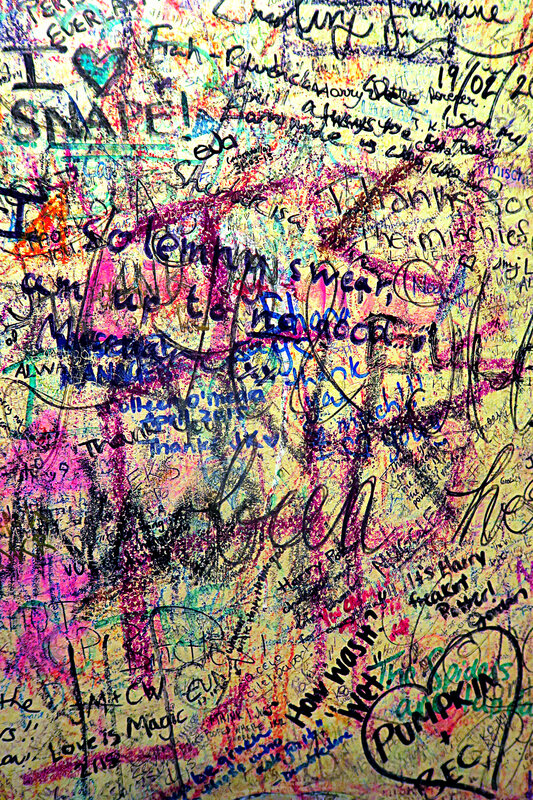 Also if you ever go check out the toilets; covered in Harry Potter graffiti! 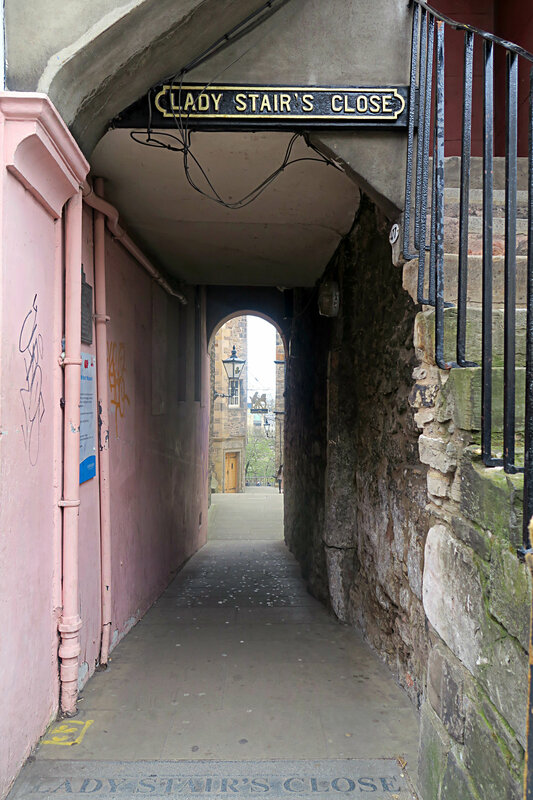 After a very strong coffee I had lots of energy to burn off so decided to explore the streets and side streets around Edinburgh Castle before going up to the castle itself. 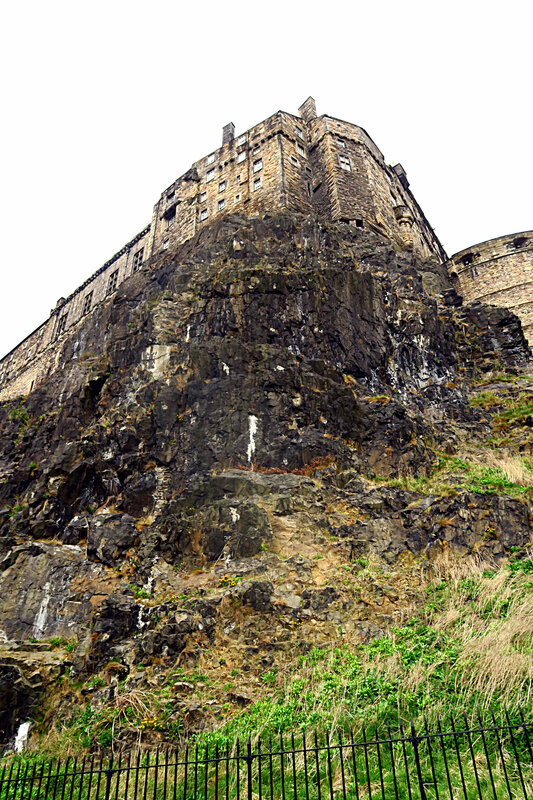 I didn’t go into the castle as I was travelling on a tight budget and it was during Easter so everywhere was packed! Firstly, I visited the Haymarket and went on a bit of a spending spree at W. Armstrong & Sons vintage store. I have to say that this vintage shop was a veritable paradise on earth for me; everything was arranged by decade! So of course I stuck to the 1920s through to the 1960s and came away with so much that I had to wear some on the plane journey home! 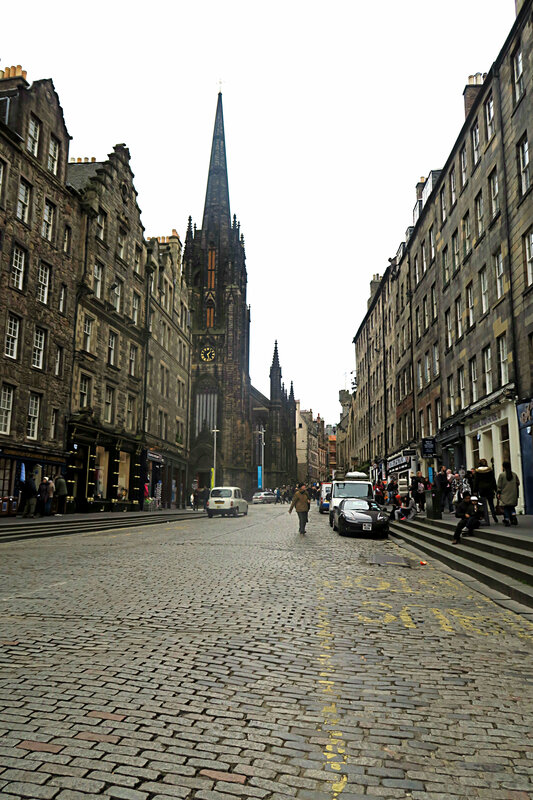 I wandered around the various close’s and streets of The Royal Mile and went passed St. Giles Cathedral. 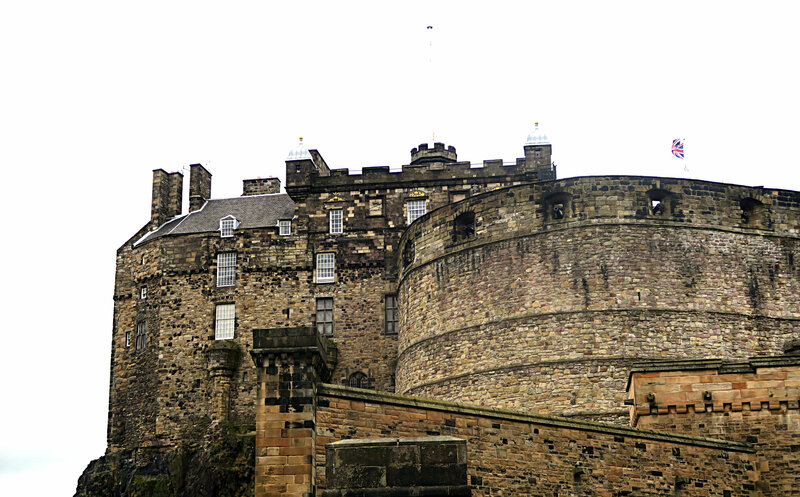 It was a really cold day so I walked quite quick to get up to the castle accompanied by hundreds of tourists going in the same direction! Not my idea of travelling! 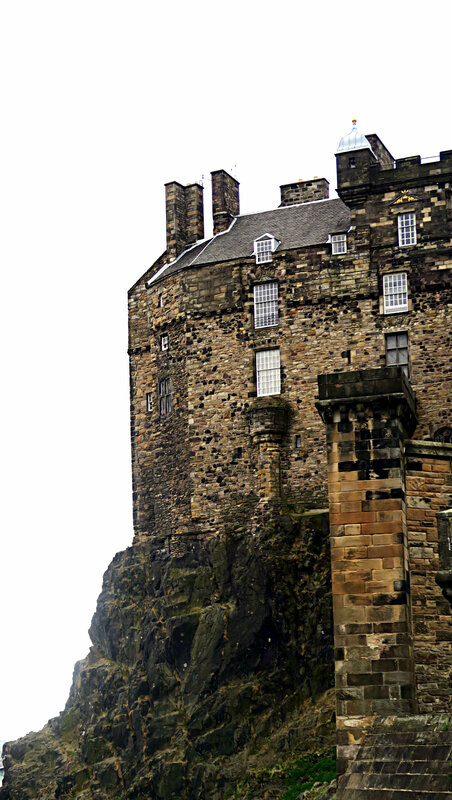 Though the castle and the view of the Edinburgh from the castle was worth it even on a grey day. I mean how spectacular is the castle!? Check out my latest YouTube video below for my vlog of my first day in Edinburgh! 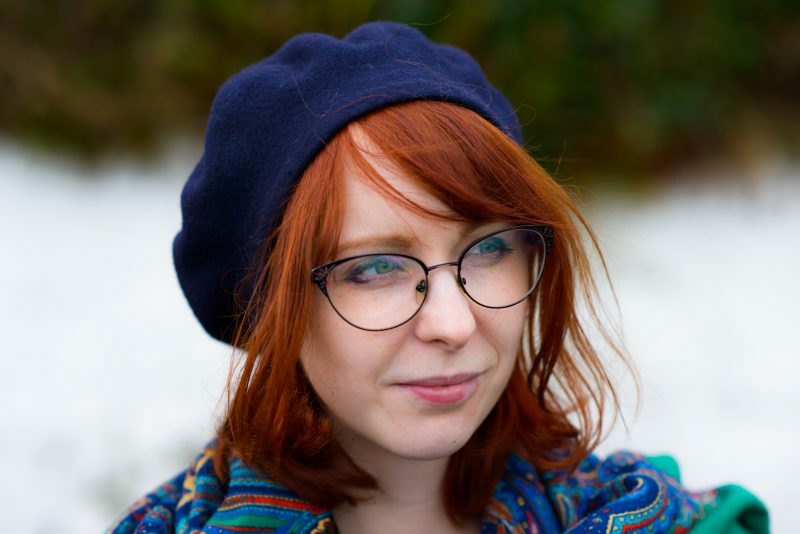 Next Post Why I Love To Blog!